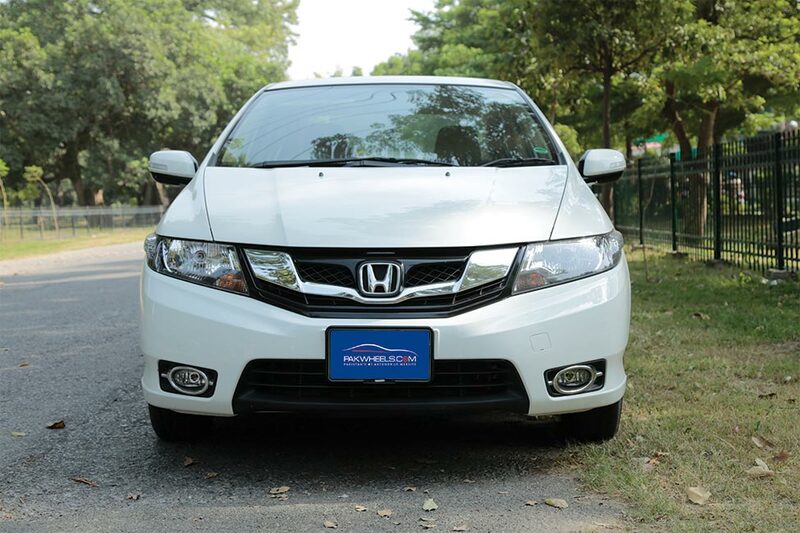 This time around, PakWheels.com brings an exclusive and detailed review of the most talked about the car, and that is 2018 Honda City Aspire 1.5 prosmatec. The car comes with a keyless entry. With a sleek design, there is no major change in its outlook since its launch, except that the company slightly changed the front grill of the car as well as equipped it with fog lamps and a newly shaped bumper. 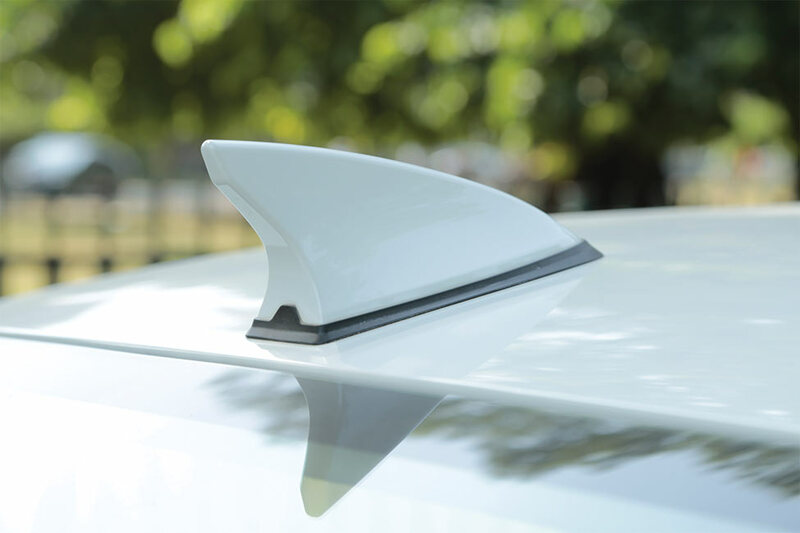 The fenders and the hood are not revised by the company since 2009. 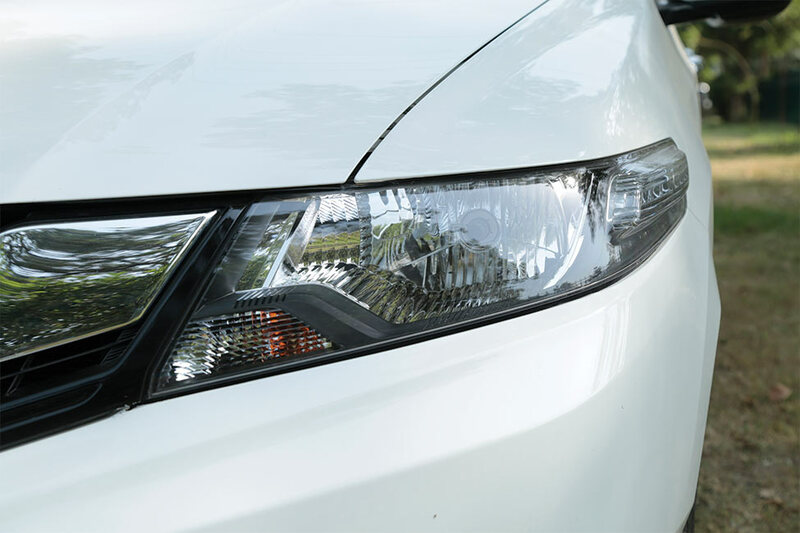 In this aspire variant, at first there were no LED indicators on car’s mirrors, however, after the facelift, it shipped the car with LED indicators on side mirrors and the matching mud flaps were introduced in the vehicle. Now coming to the rear of the car, it is the same, but the company made minor cosmetics changes in the rear, which includes a new set of tail lights with rectangular inserts, a new larger rear bumper and the cover on the exhaust. Furthermore, there are lots of monograms at the back of the car and as I have told in many of my previous reviews, in Pakistan automakers try to change the model of the car with only changing the monograms. The first expression which comes to mind when one sits in this City is the car space and the color tone of the interior. 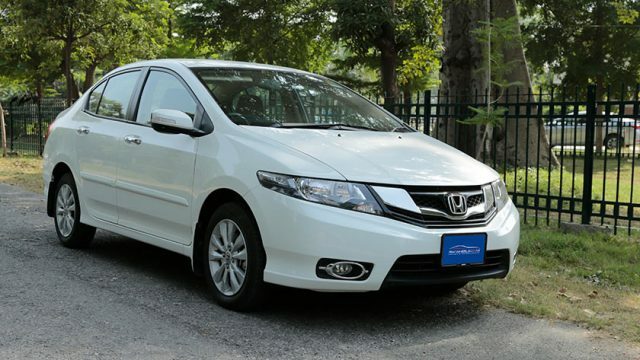 Honda City 1.5 aspire prosmatec before the facelift had only one tone color and after the facelift, it has two-tone color; a new beige color tone has been introduced in the car with a wooden trim. The car is shipped with leather seats, which the non-aspire version lacks. Aside from its impressive interior color, the built quality of the car is not that great and looks cheap. If you compare this car with its Japanese sibling, you will clearly see the difference in quality and class. There are no manufacturing faults in this car as we saw in the Civic 10th generation. City’s speedometer now has white LEDs. It comes with power windows, power steering and power lock doors as stock. A new silver trim is covering the audio unit, which is making it more impressive. Manual climate control is available in the car and also there is a satellite navigation and a 4-speaker stereo audio system in the car. The head unit of the car doesn’t lack anywhere. I personally liked the reverse cam of Honda City than Civic. 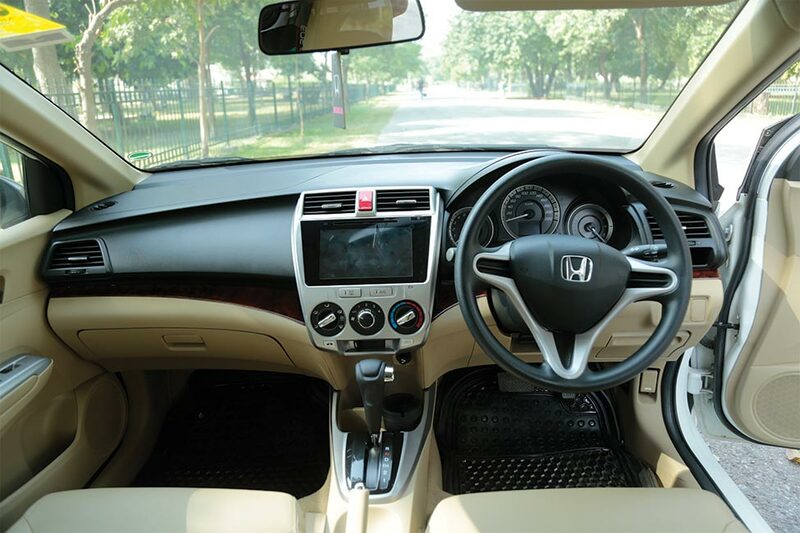 The overall Honda City 2018 interior offers a good level of comfort and noise insulation. 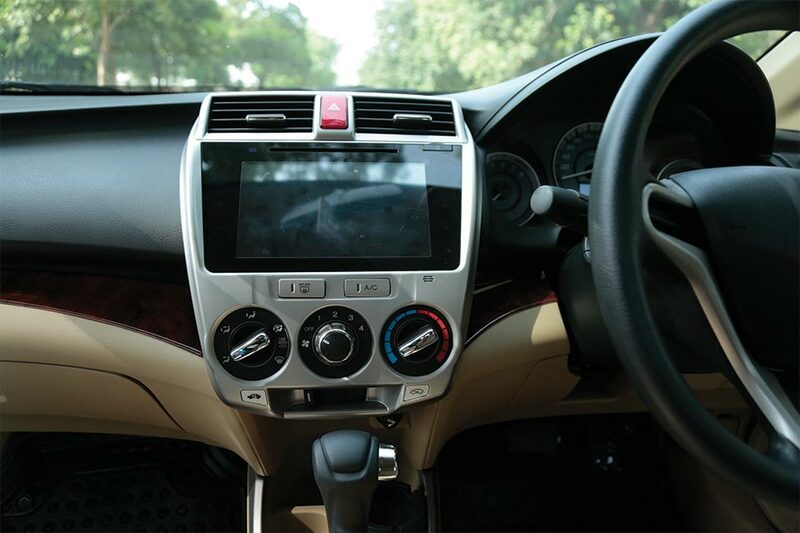 The Ac of Honda City by far is good as compared to its competitors due to its compact cabin, however, the company should give digital climate control to its consumers than the analog one, which it is offering for the last nine years. 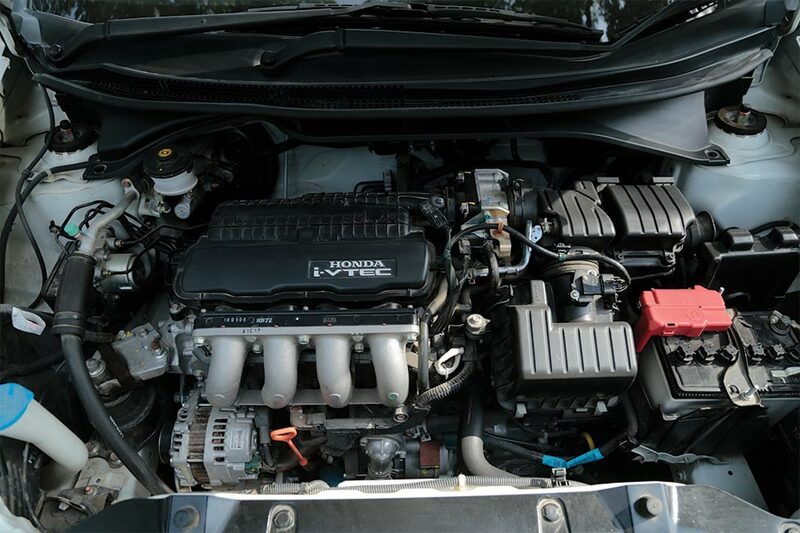 The car comes equipped with 1.5 litres SOHC 16 Valve in-line engine mated to a 5-speed auto transmission that produces 120bhp at 6600 rpm and 145 Nm of torque at 4800 rpm. The response of the car is very good and powerful, it doesn’t lag anywhere, and brakes and suspension are the things to talk about. During my ride, whenever I applied brakes it never disappointed me and the suspension of Honda is always ahead of its competitors. At the front, there are disc brakes whereas, in the rear drum brakes are present. 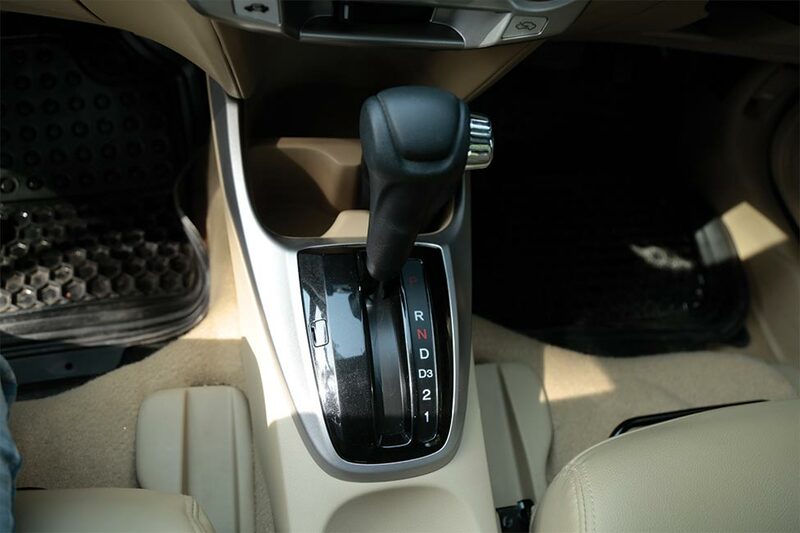 The gear shifting is very smooth and impressive, it is to be noted here that Honda City which was sold in the market till 2011 came equipped with a normal auto transmission, and after that, the company introduced prosmatec transmission in it. 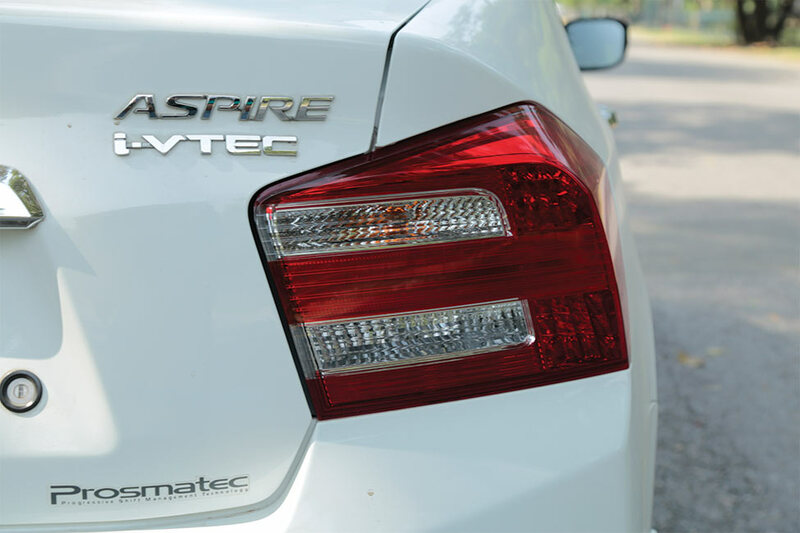 In aspire variant of Honda City, the company always shipped it with the prosmatec transmission. 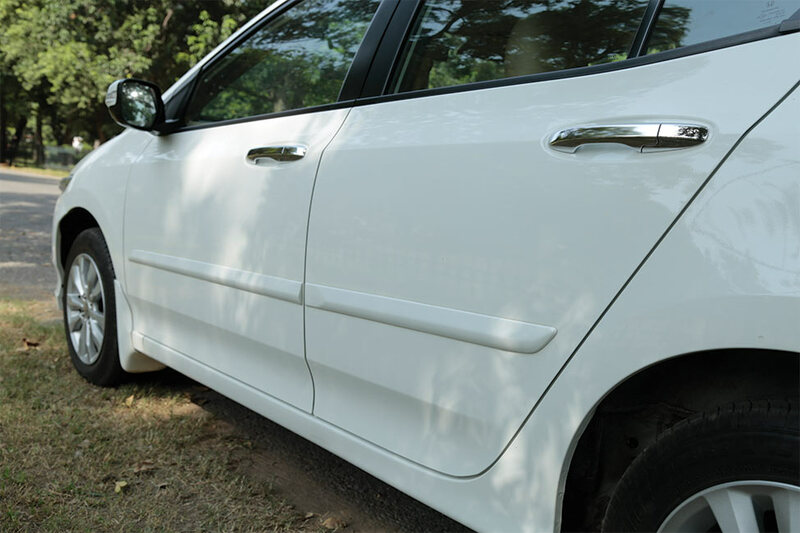 Ground clearance of the car is good when four people are travelling on it, but in case of more than four people, the ground clearance lessens and crossing the speed breaker without manoeuvring is not a good idea. The turning radius, in my opinion, is good, and one can easily manoeuvre the car. The City has a fuel tank capacity of 42L and it can achieve an estimated 14-15 Km/L on highways and 11 to 12 Km/L of average within the city. Surprisingly, its fuel average is better than a 1.5L prosmatec non-aspire variant. During my drive, I saw eco light blinking in the car, which is surprising as generally in cars such as JDMs, there is an eco button to turn it on/off, as turning it on reduces the car power to save fuel consumption, however, in this car if you press the accelerator, the light automatically turns off and if you take your foot off, it turns on again, so I am not sure about the reason why the company has offered this light. 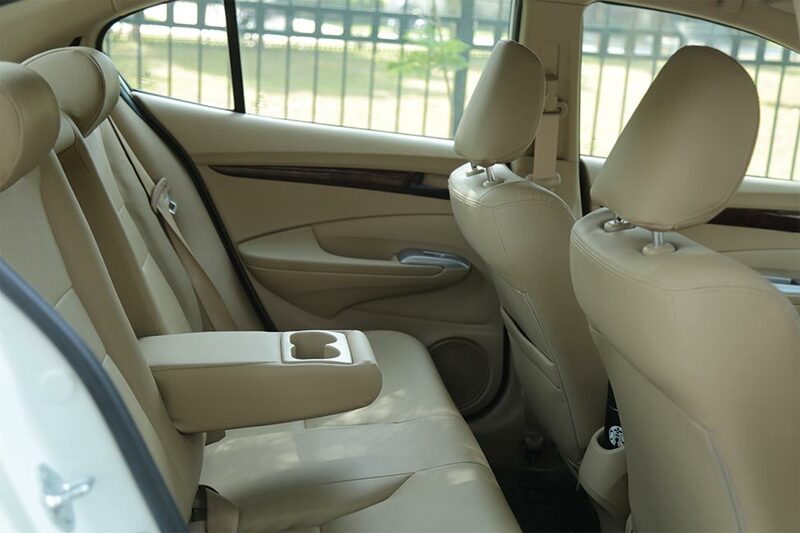 Moving onwards, the head and legroom of the car in the front are good, you won’t feel suffocated or claustrophobic while driving the car, however, the people sitting in the back might be in a bad situation during a long ride. The six feet tall person might even bang his head at the car’s top. The trunk capacity of the car is great. The car goes to 100 from 0 in 14:39 time period. 2018 Honda City Aspire has ABS brakes, child lock, seat belts, and immobilizer, which I think is great. It makes the theft of the car difficult. If we look at the stats of the car thefts in Pakistan, City comes second to Corolla GLi. The overall feel of the car is great, but, let me put out down some issues which I have with this car. Firstly, the car costs around 22 lac as it’s a top-of-the-line variant, but it doesn’t even feature a single airbag, while its competitor, the basic level variant Corolla XLi has dual airbags, Pak Suzuki’s Cultus also comes with airbags. So, if one is investing 2 million rupees, the expectations of safety and security features are much higher than present in this car. 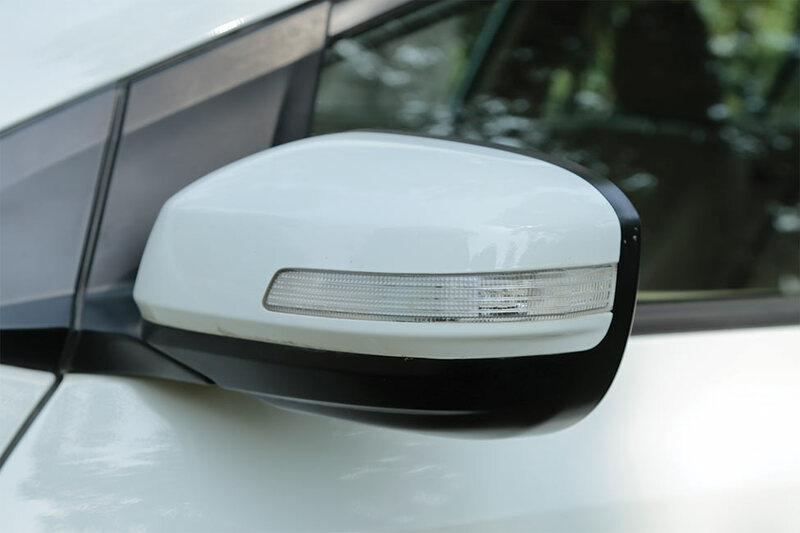 The side mirrors of the car are retractable, which in my humble opinion should be in the car. There is no smart entry in the car, no steering controls as well; however, one can install aftermarket controls in the steering. As I have mentioned before, this car is in production since 2009 with minor cosmetic facelifts, so spare parts, and even engine parts are readily available. 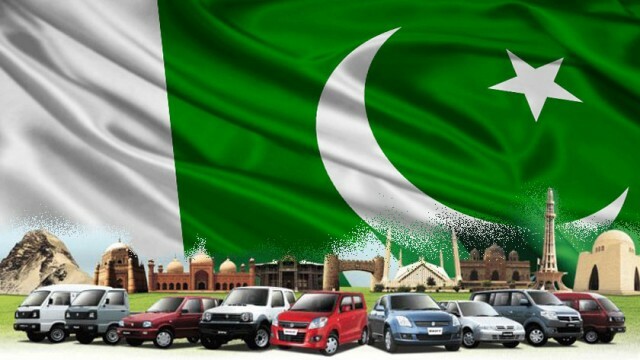 The same engine also comes in BR-V. You can also visit PakWheels.com auto store to see the rates of its spare parts including the prices of its fenders, lights, hood etc. The city is Honda’s top-selling car for the past many years now. Internationally, another shape of this vehicle is available namely Honda Grace, which is also being imported into the country. The local manufacturer has skipped this shape of the car and is producing the same design for 9 years. Overall the car is not that bad in its segment, but when the price tag comes to my mind then this Honda machine would never be my first choice. The other vehicles which you can buy in this price bracket are automatic GLi, Suzuki Ciaz automatic imported variant. If you negate the price factor of the car, then yes, it is a good car, it has good fuel economy, impressive performance– a complete family car. People are waiting that the company might release a new shape of the car in 2019, however, we have confirmed from Honda representative that the company will ship the same shape in 2019 as well. 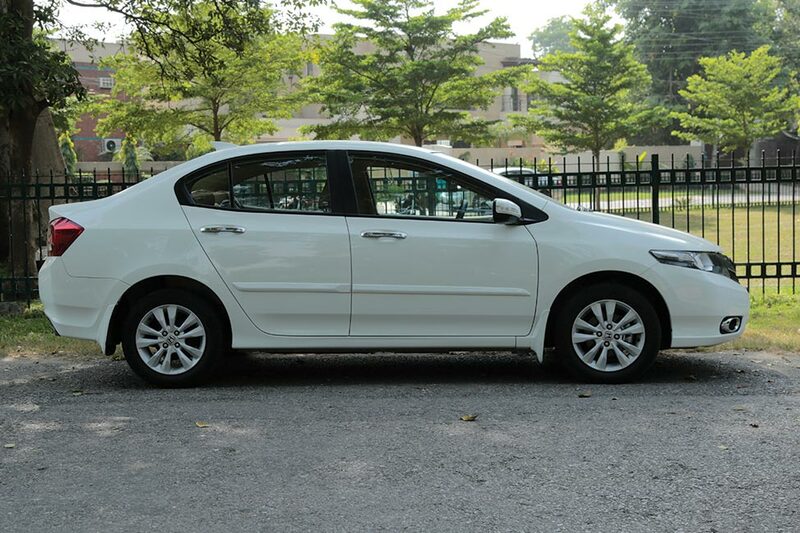 If you want to get car for rent i will used a services of cheap rent a car in lahore it will be so comfortable ..
What is there to review in City? It's a 9 years old car model, essentially Honda's Mehran-wannabe. 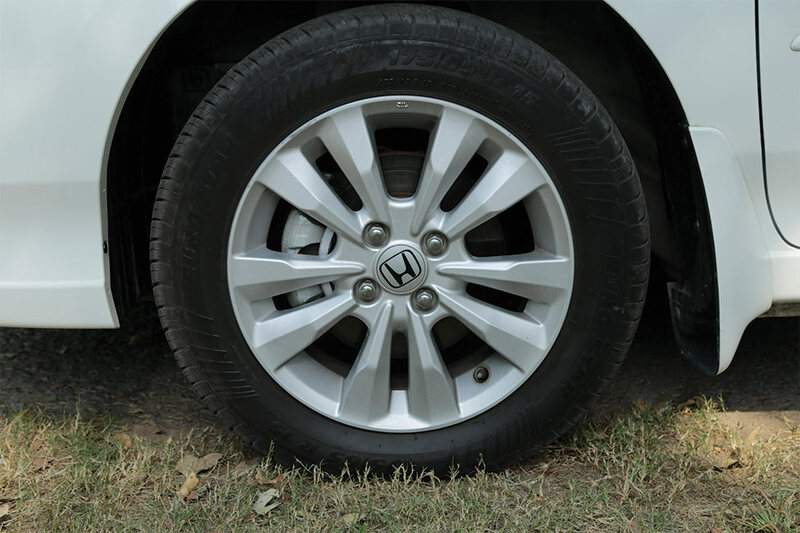 Pakwheels should discourage such acts by Honda Atlas rather than reviewing old cars. Is there no other sensible news to report? any one having an idea of aftermarket retractable mirrors? I am seriously thinking about it. Any help would be appreciated greatly. After almost decade of lunching fans are expecting a detailed review of Honda City and price almost doubled..